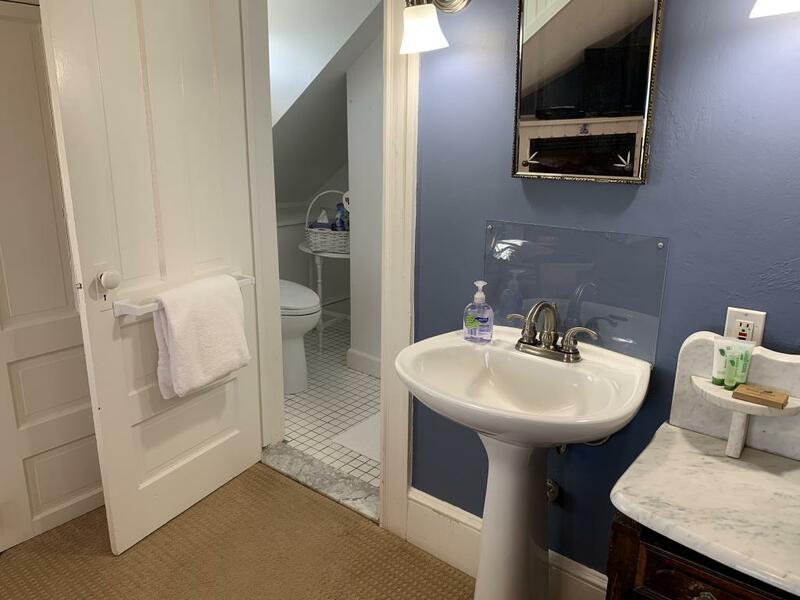 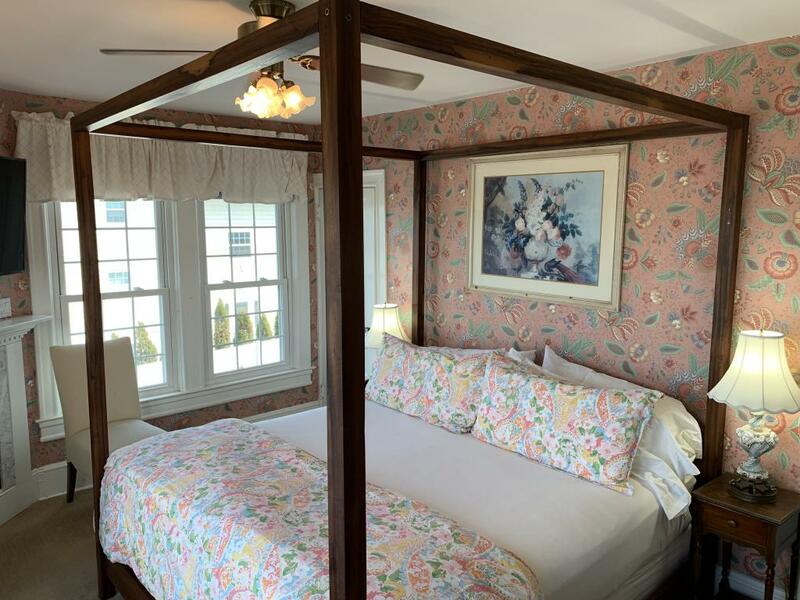 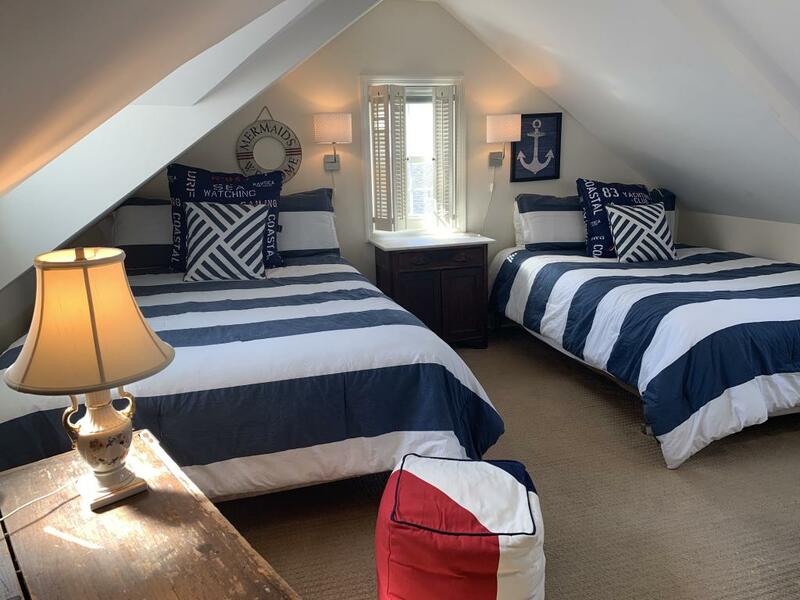 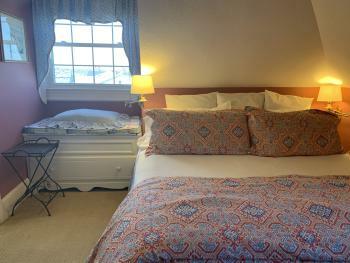 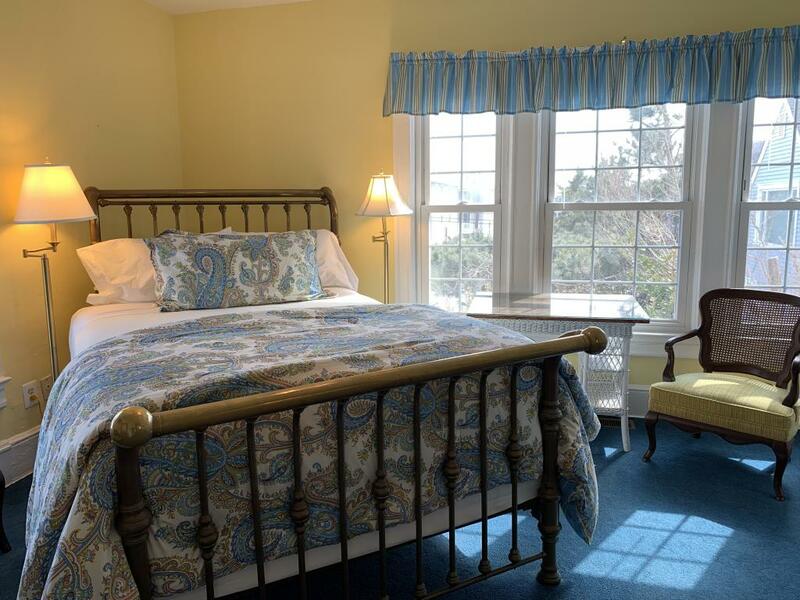 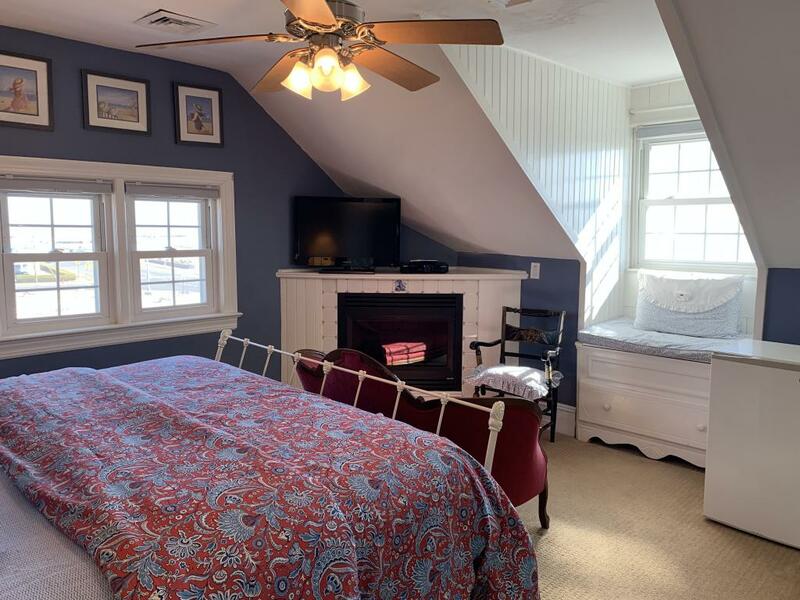 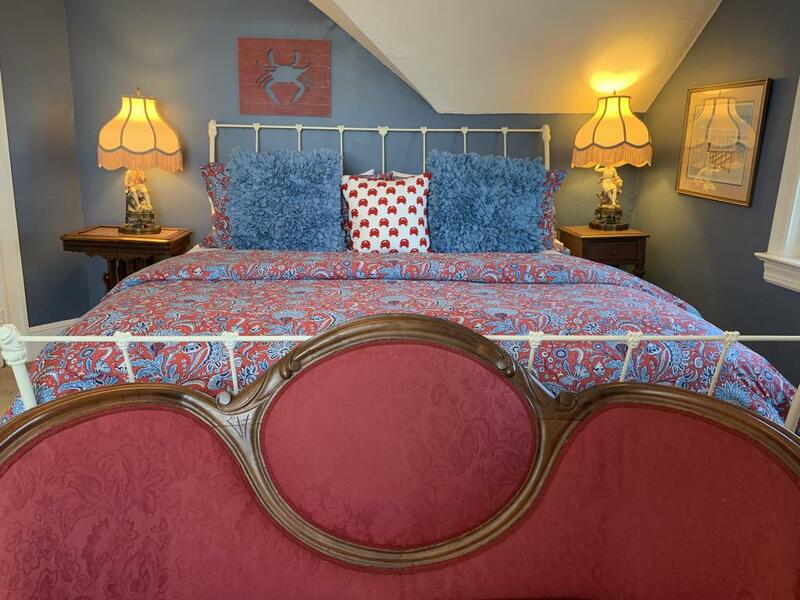 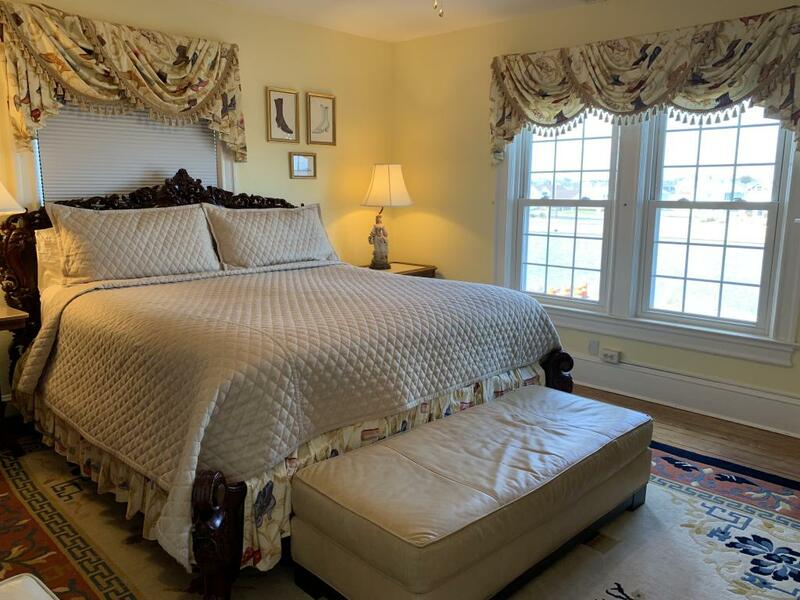 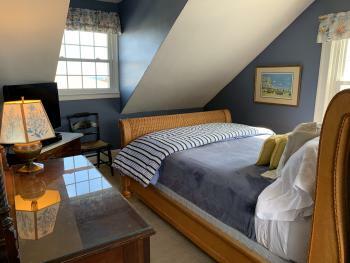 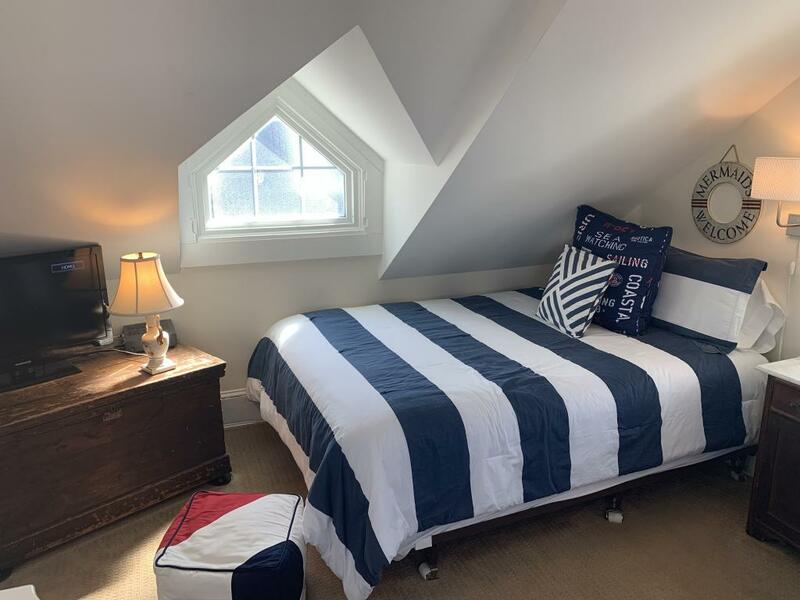 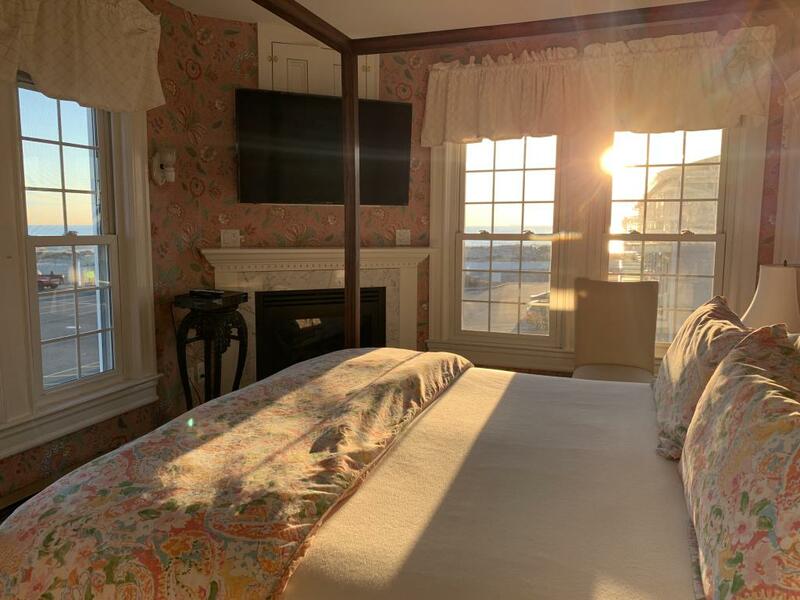 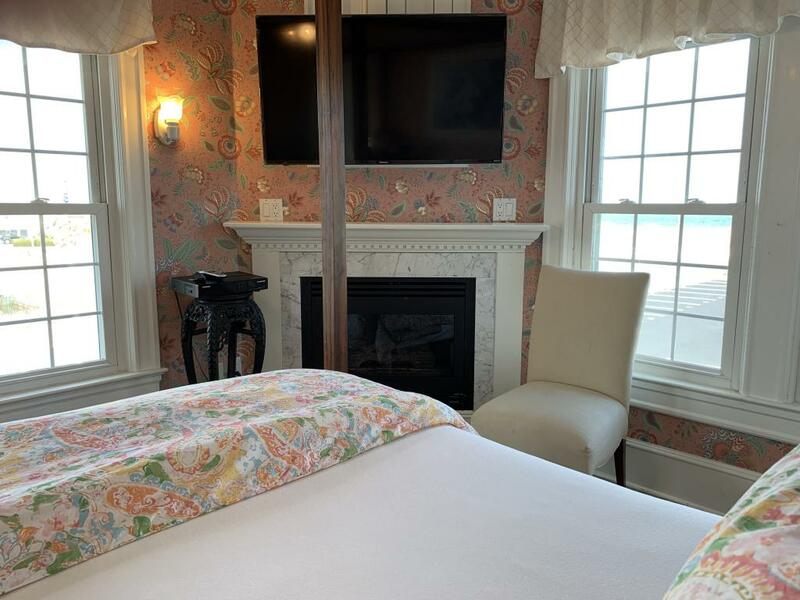 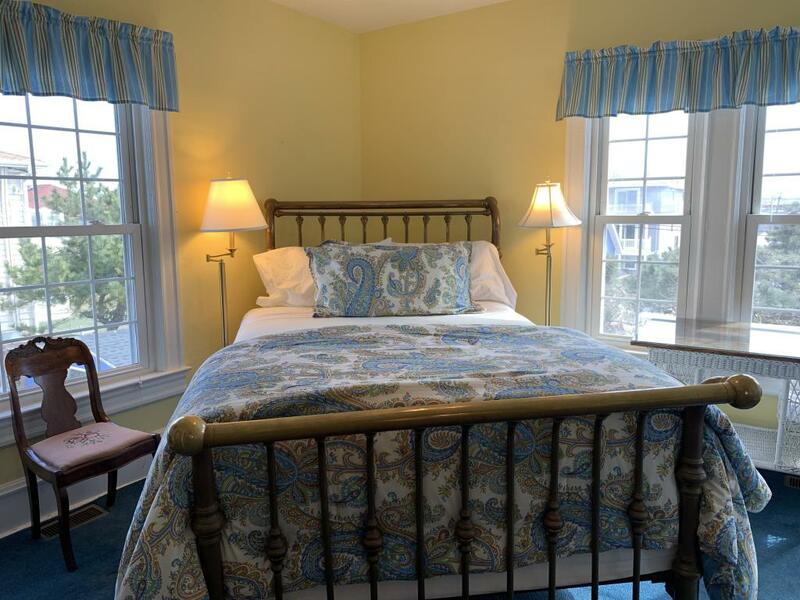 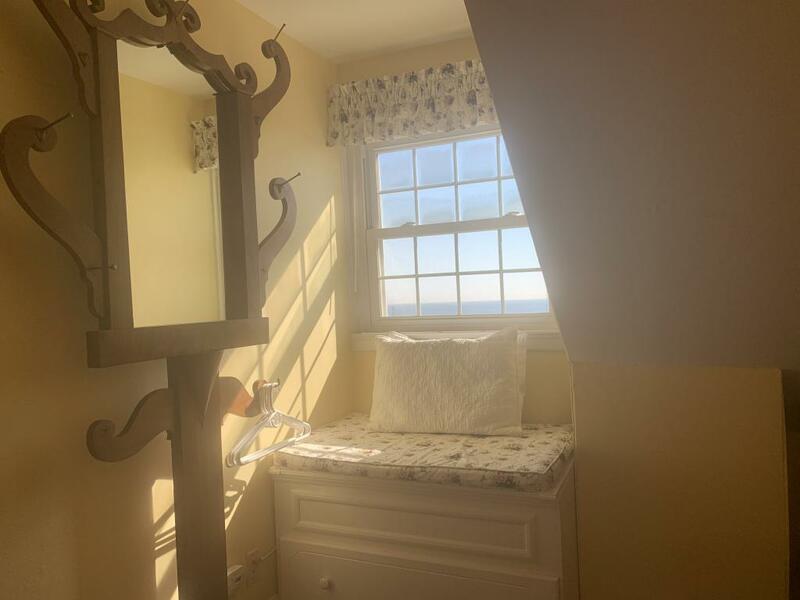 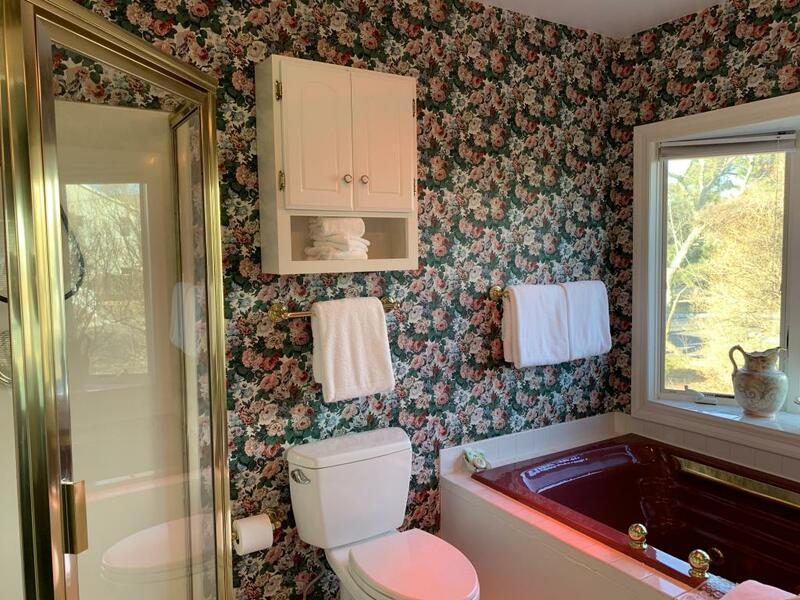 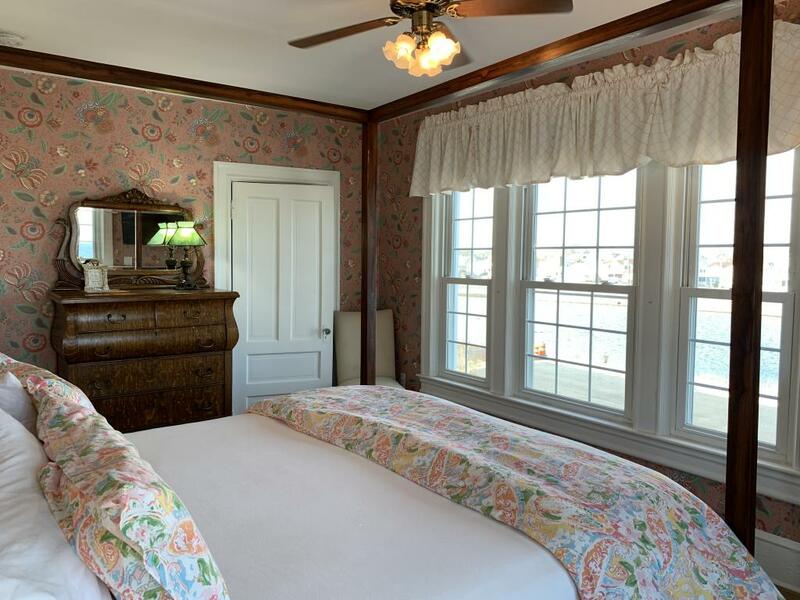 The Cashelmara Inn, a Victorian seaside summer home built in 1901, now has twelve guest rooms with private baths and three suites with jacuzzis. 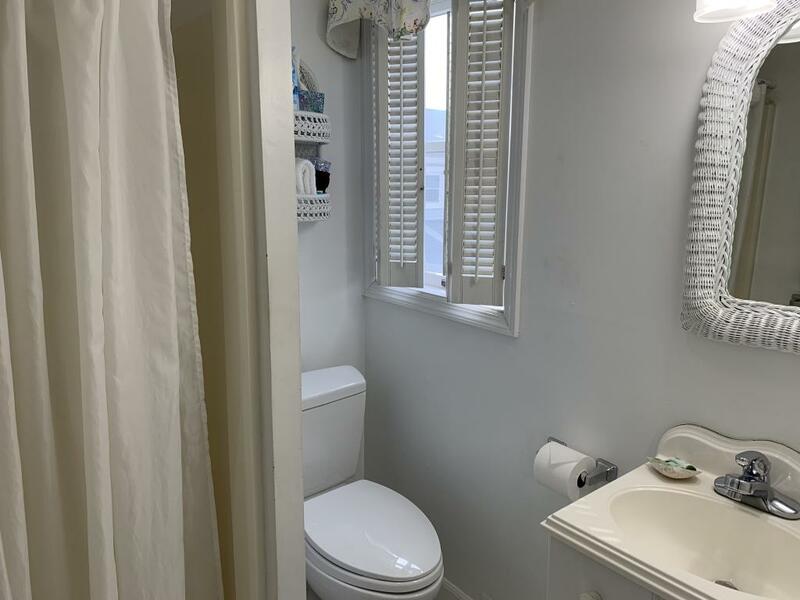 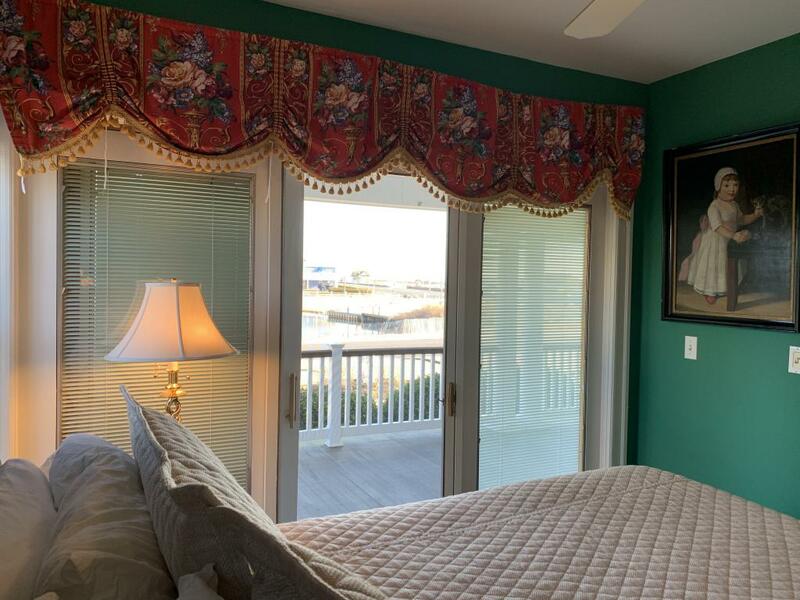 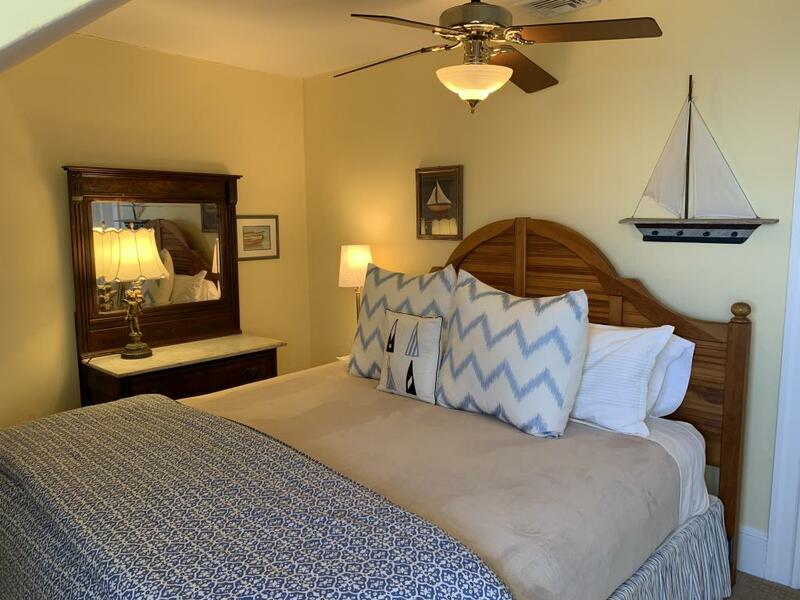 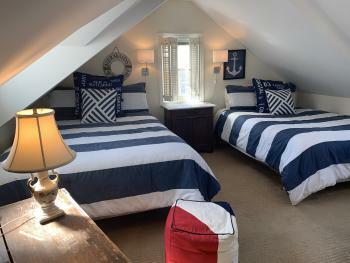 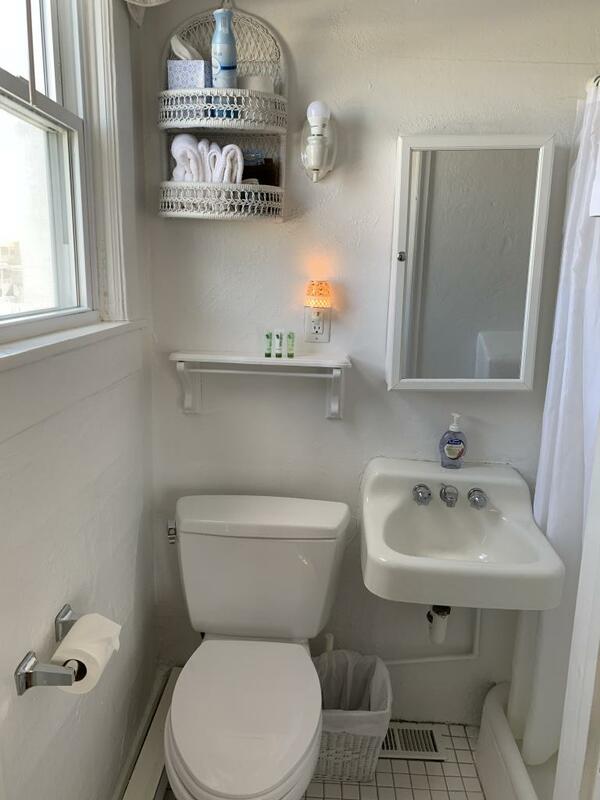 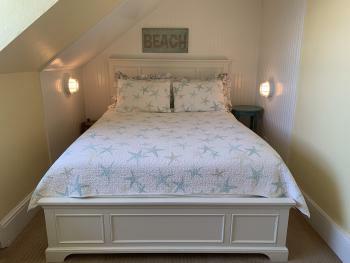 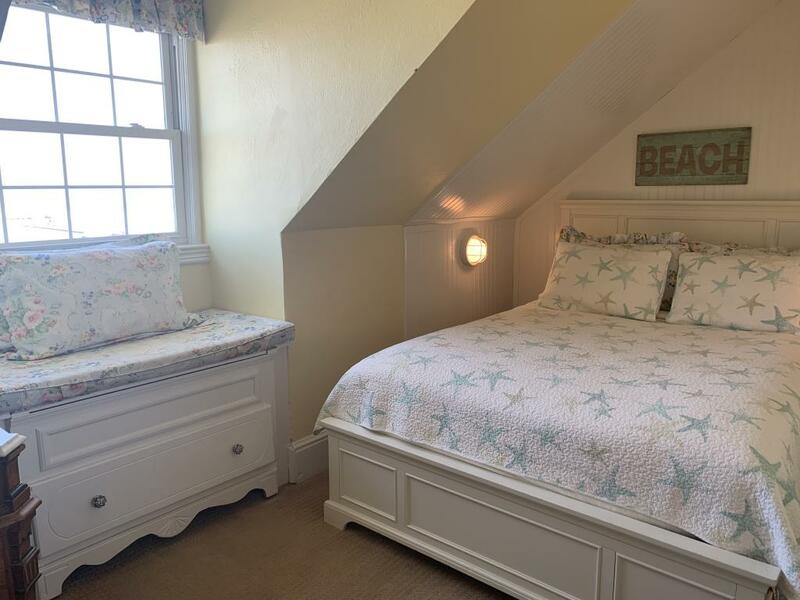 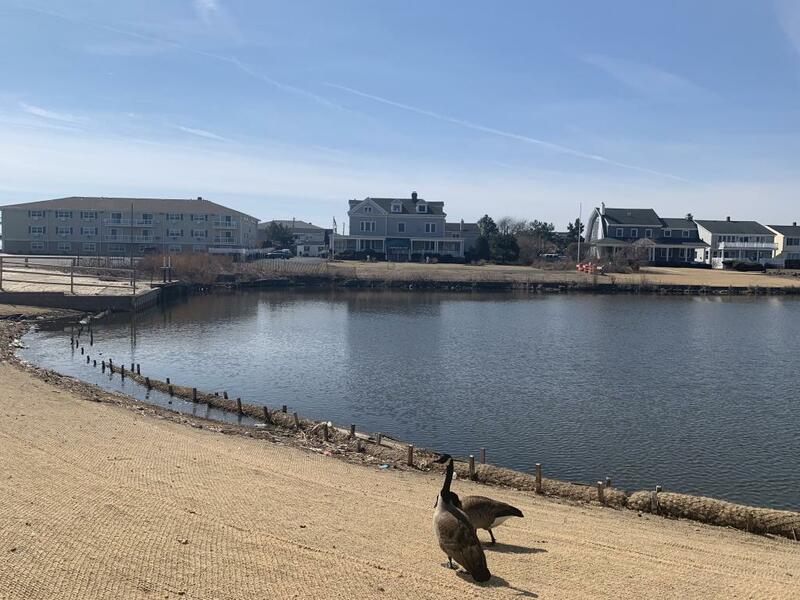 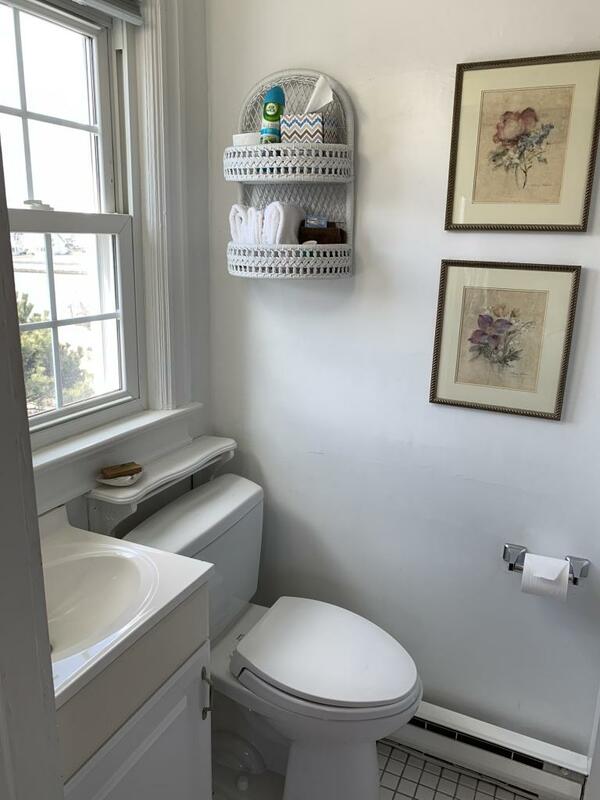 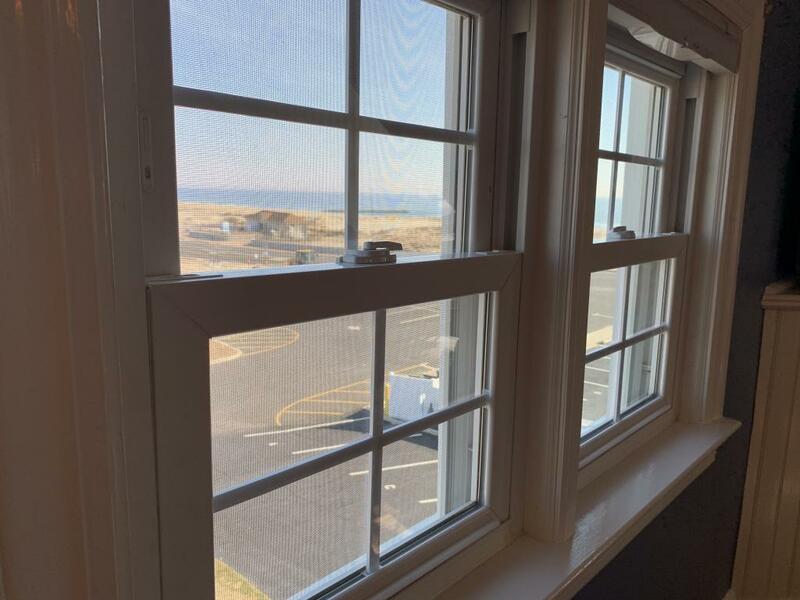 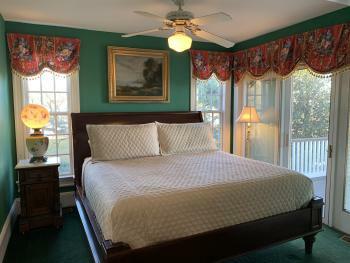 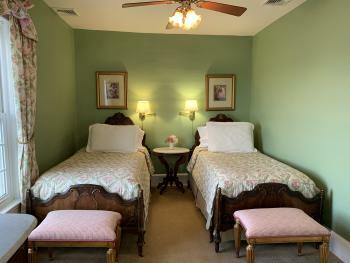 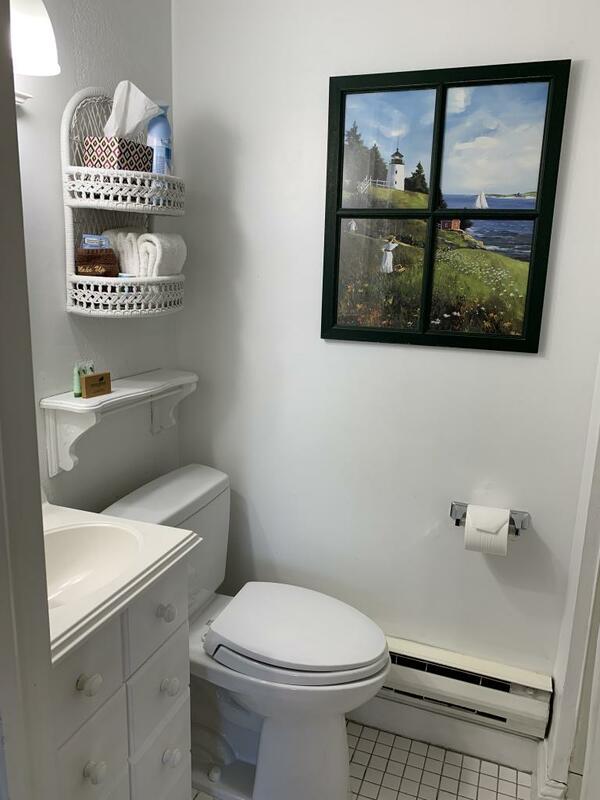 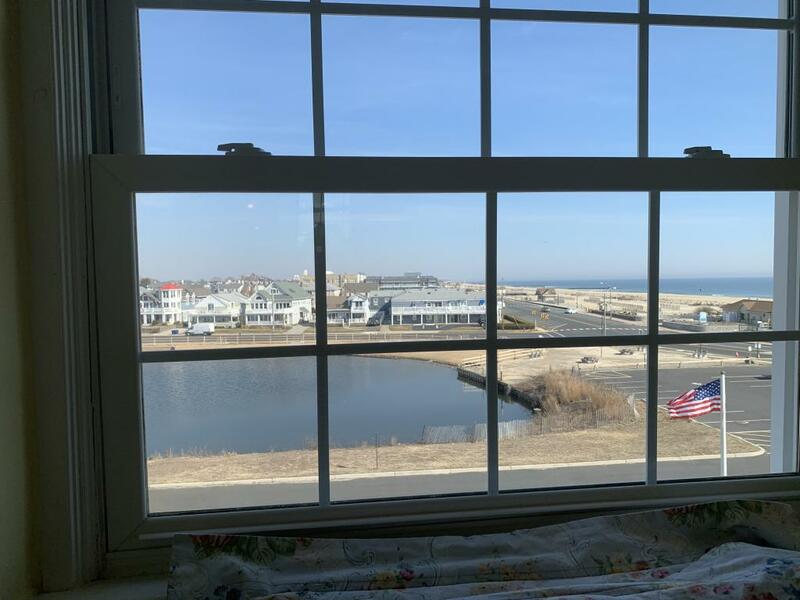 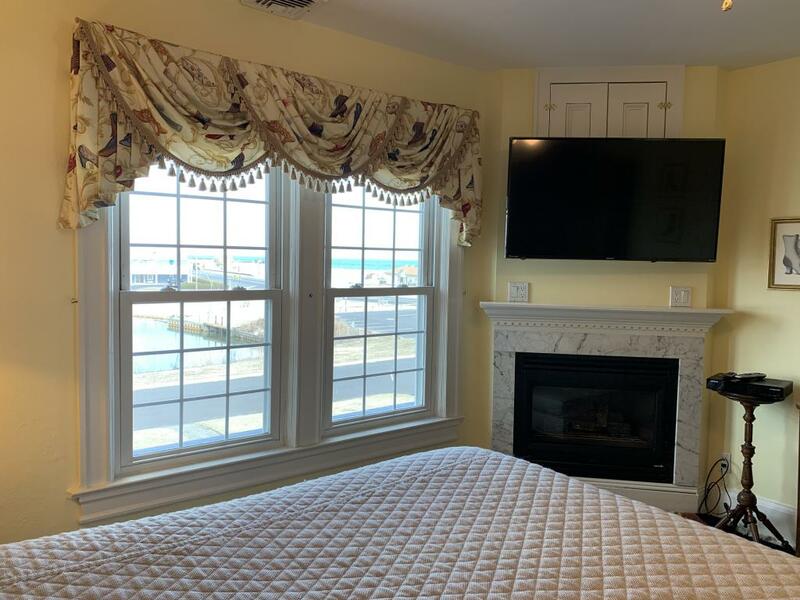 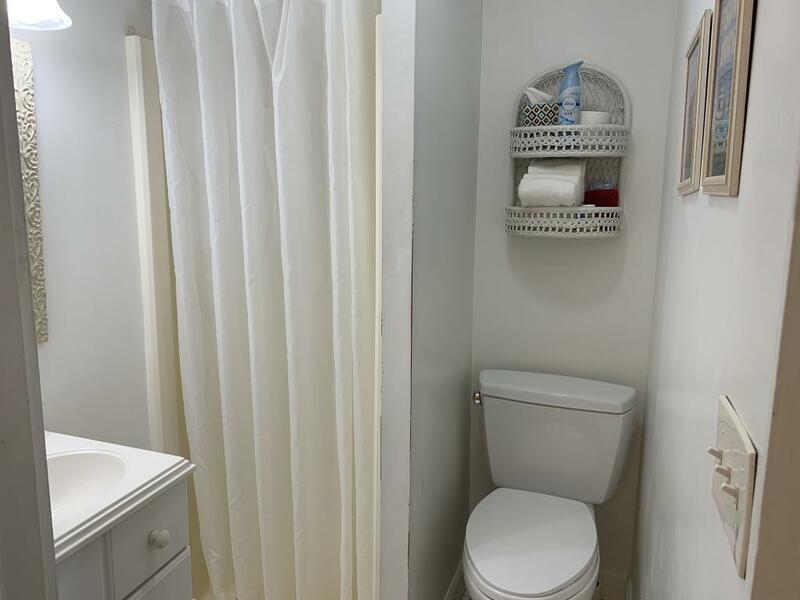 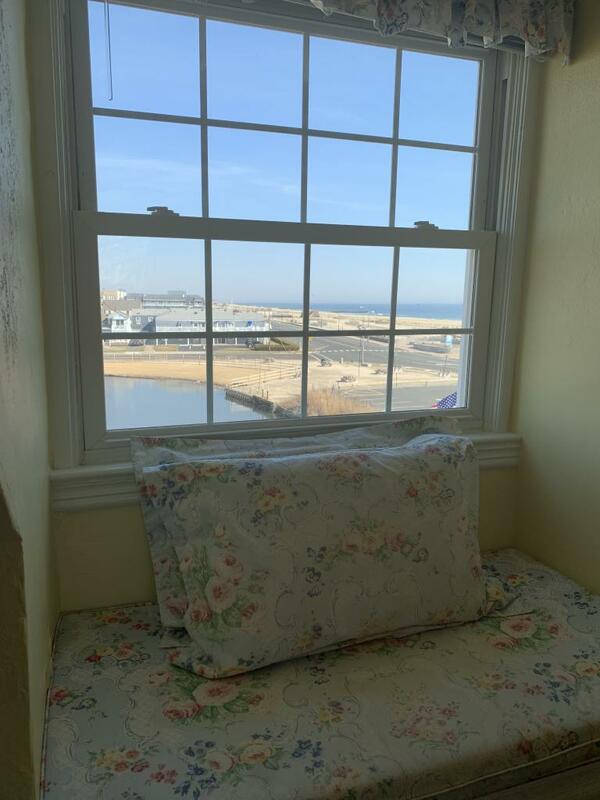 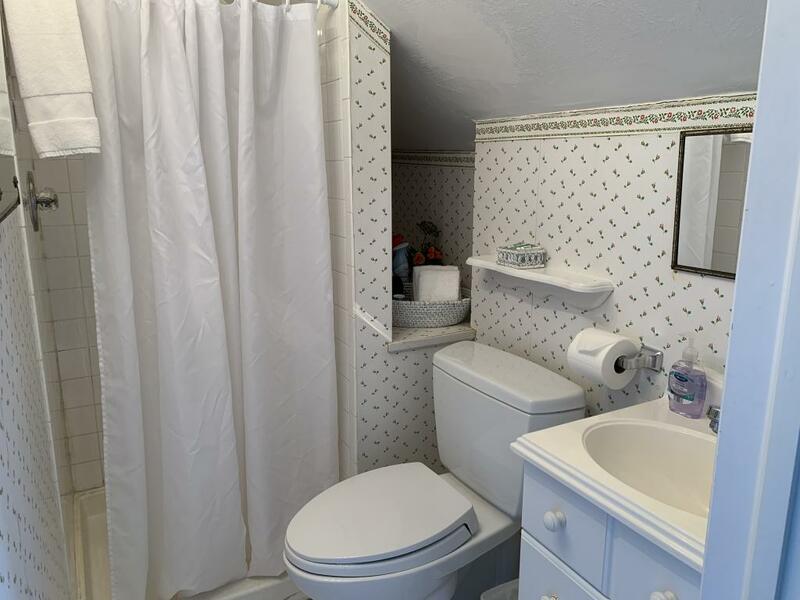 It's Oceanside/lakefront location offers water views from almost every room! 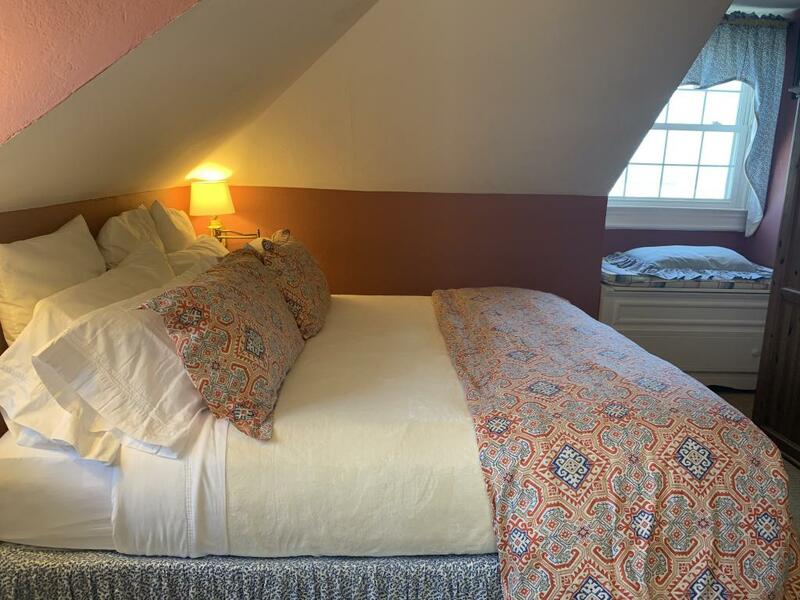 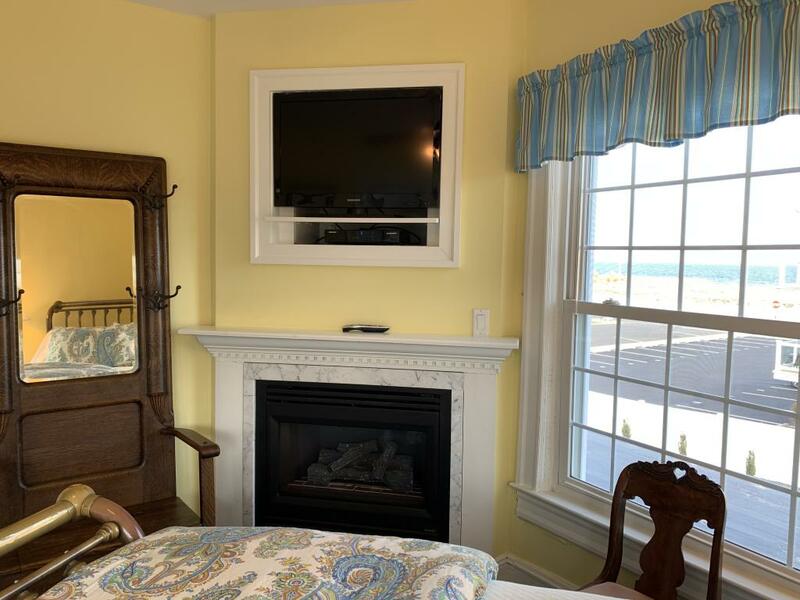 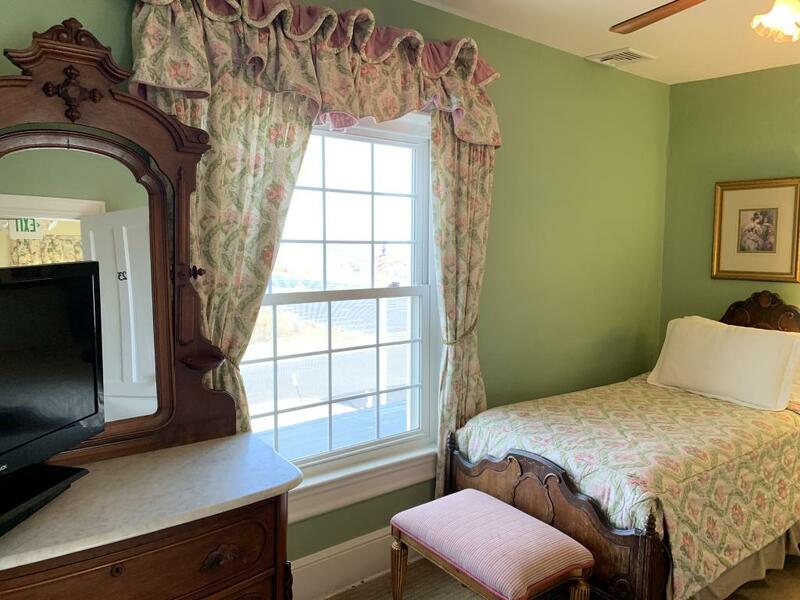 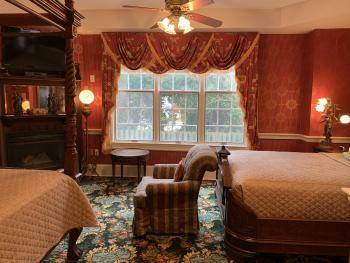 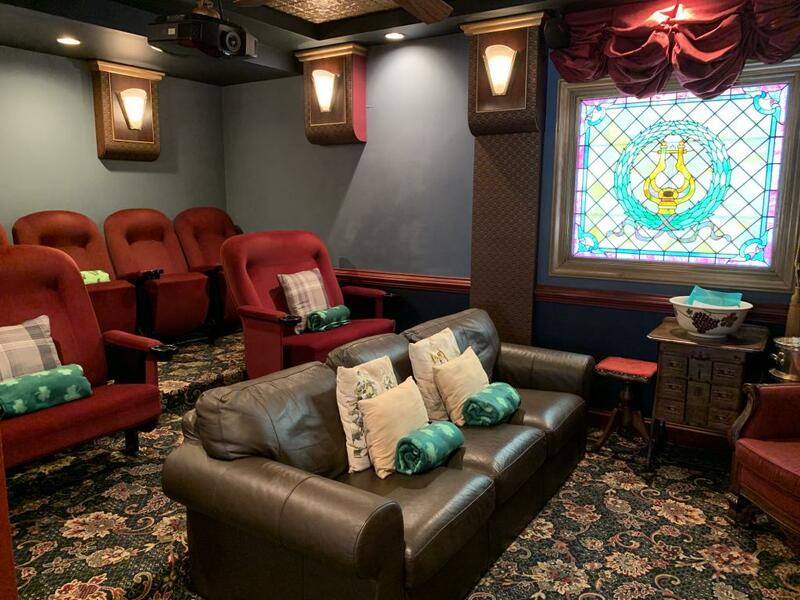 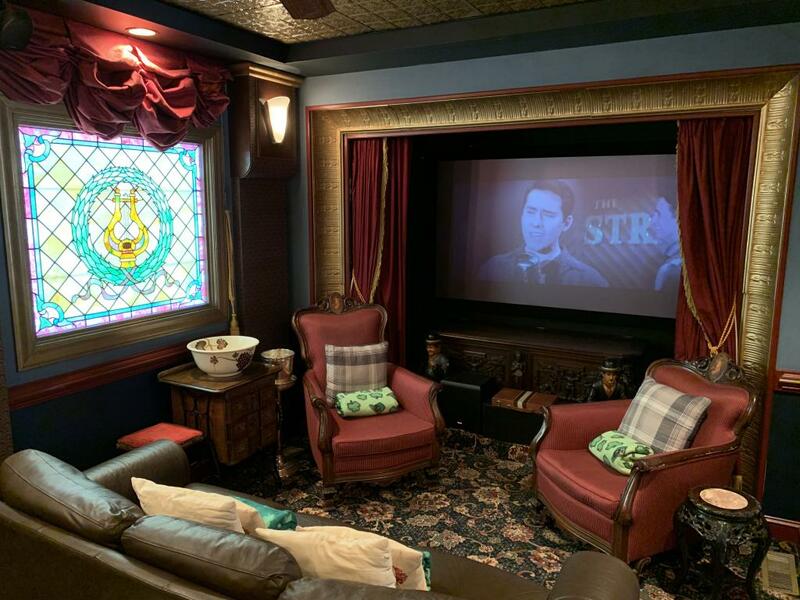 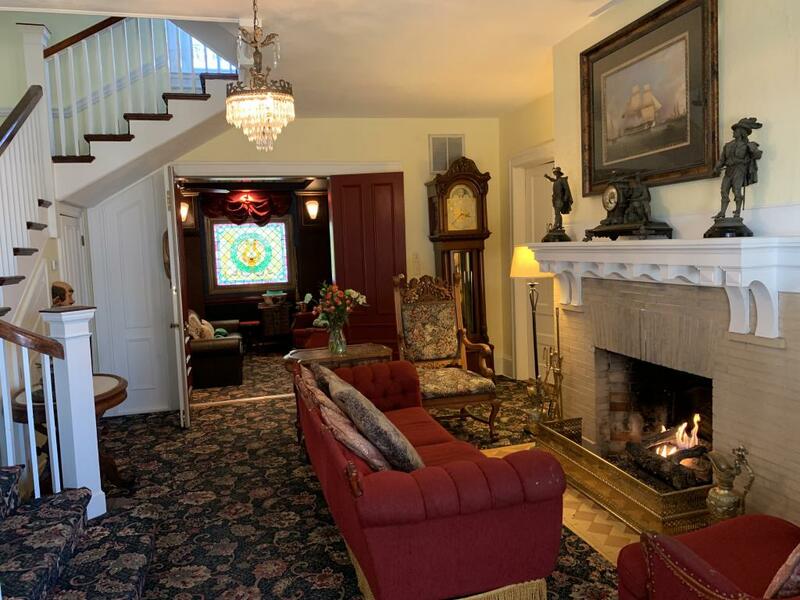 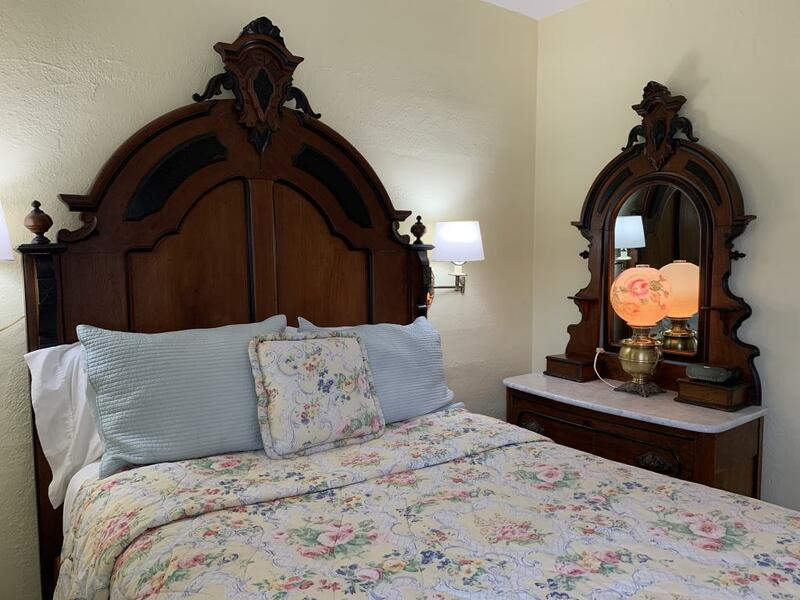 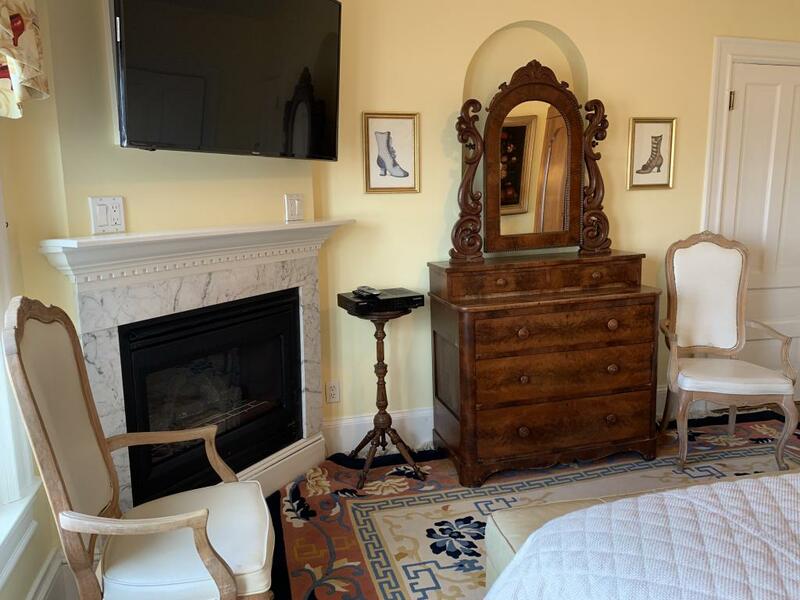 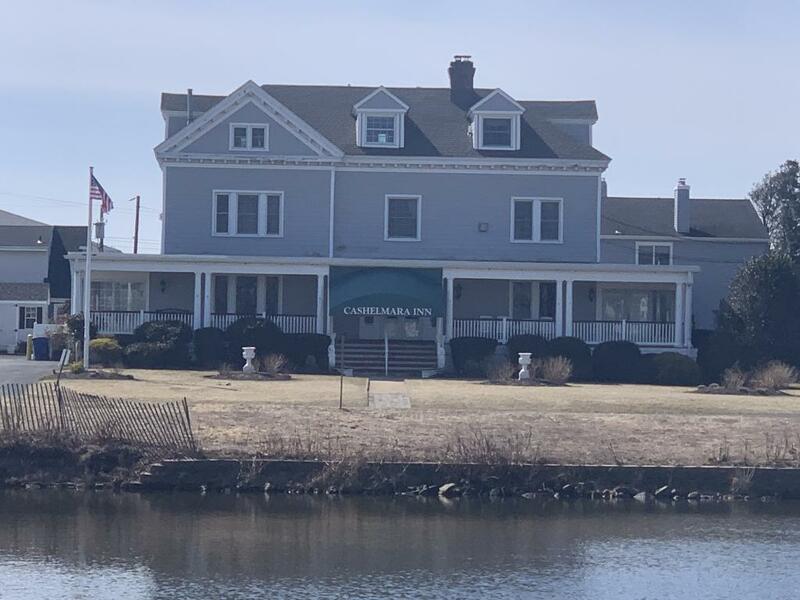 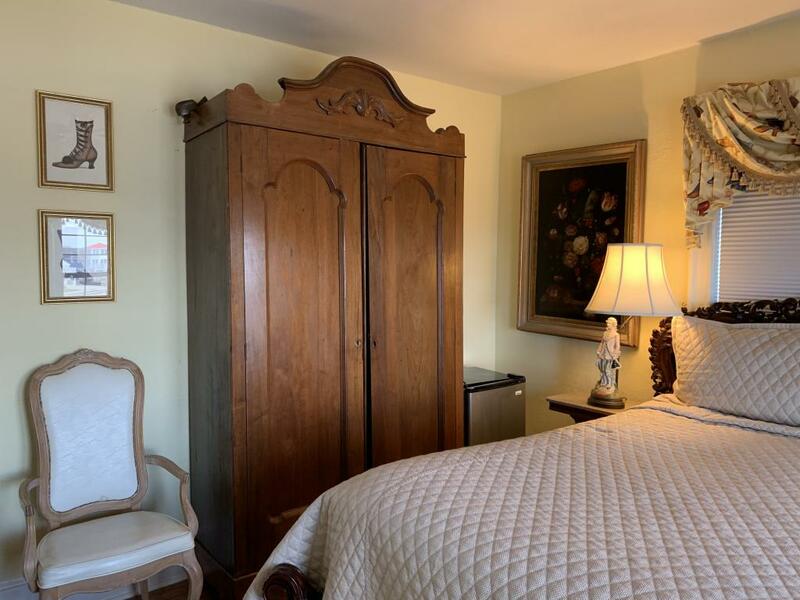 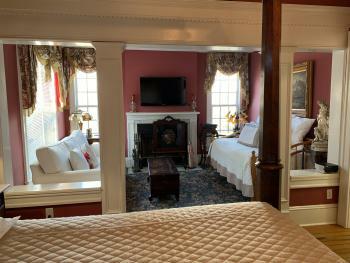 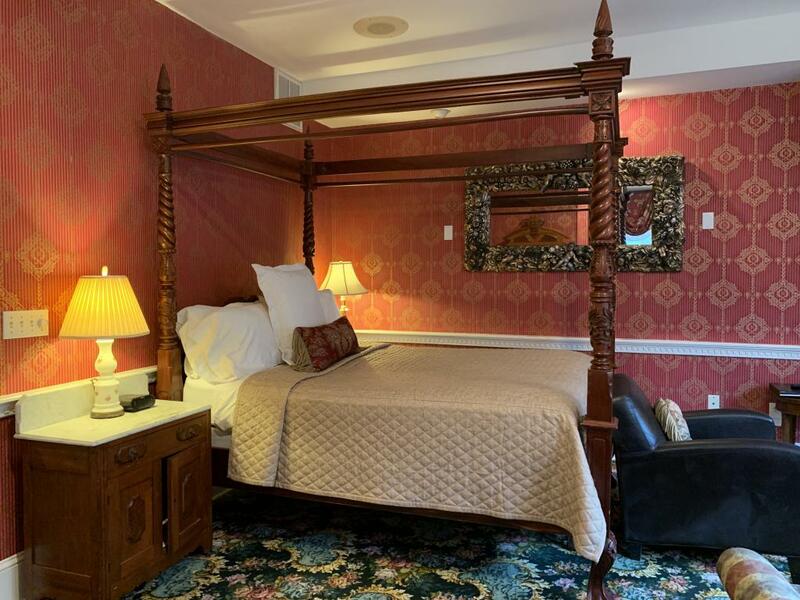 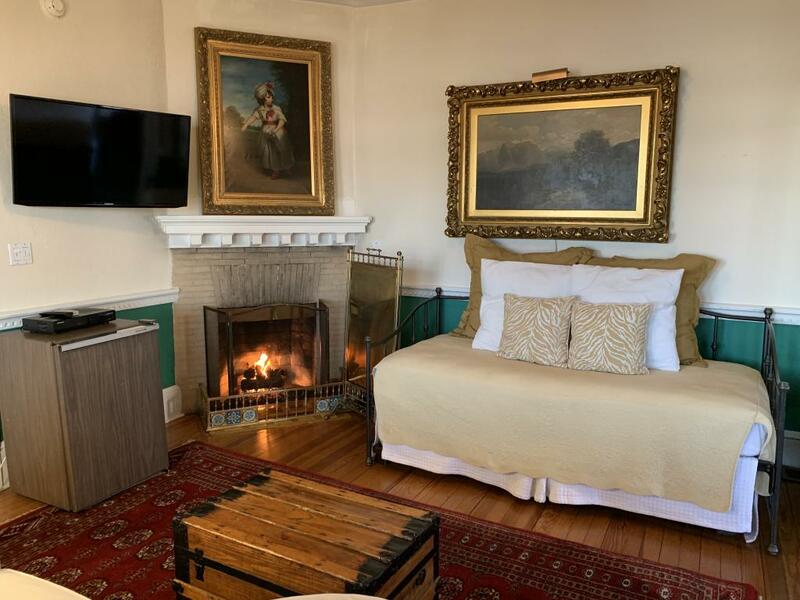 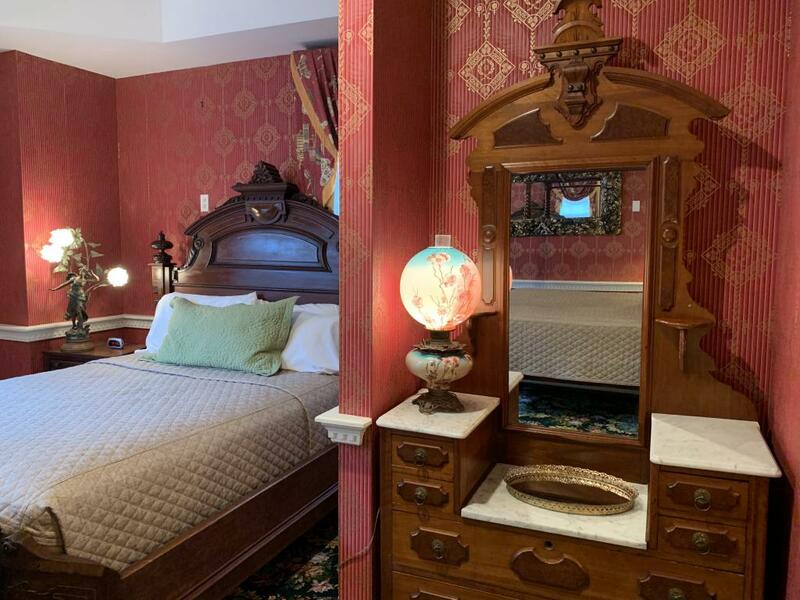 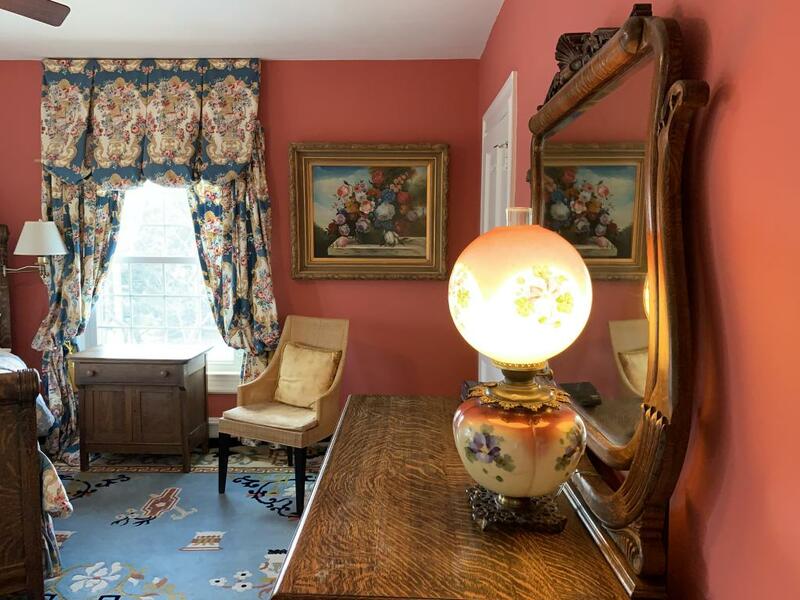 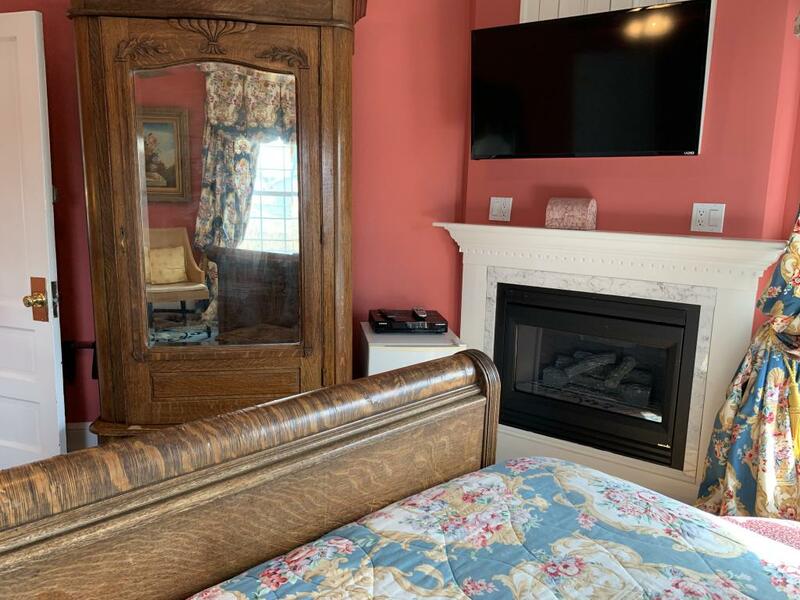 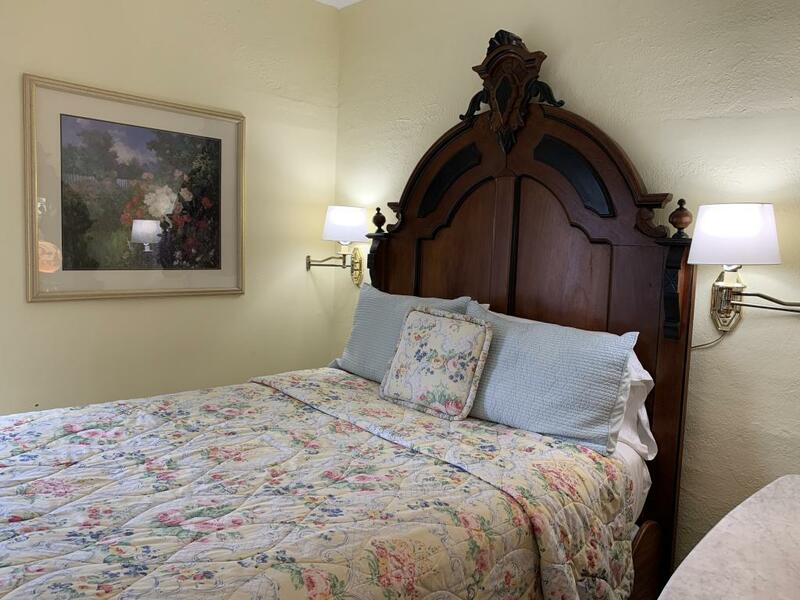 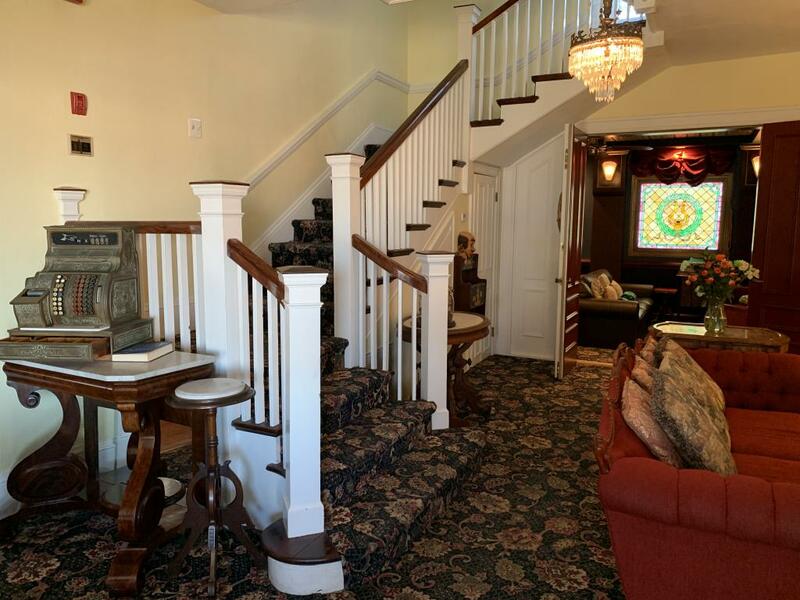 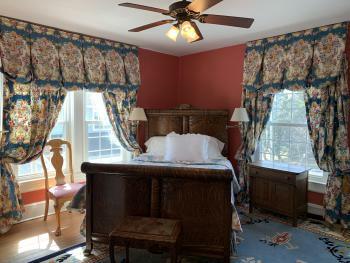 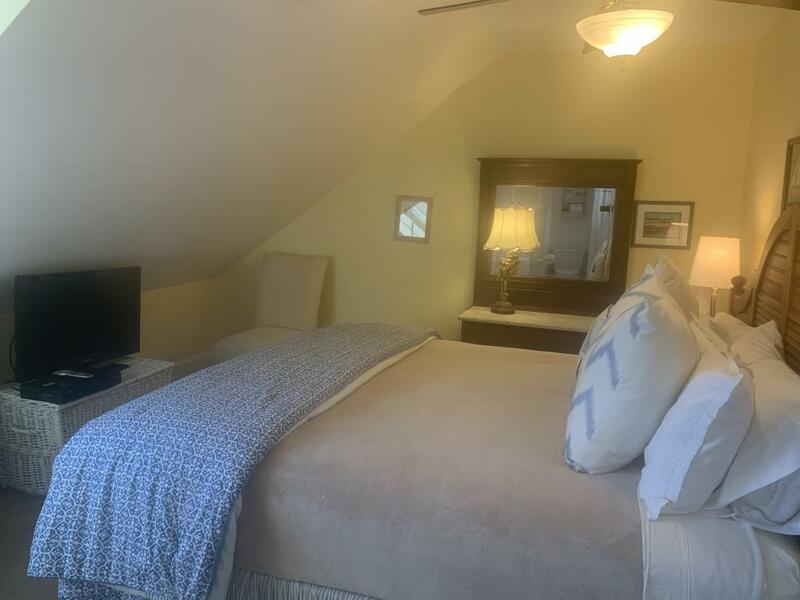 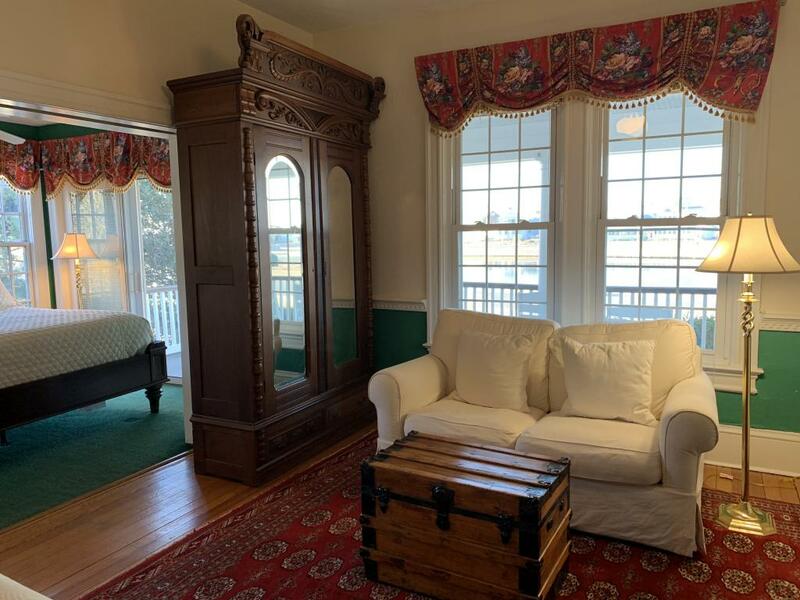 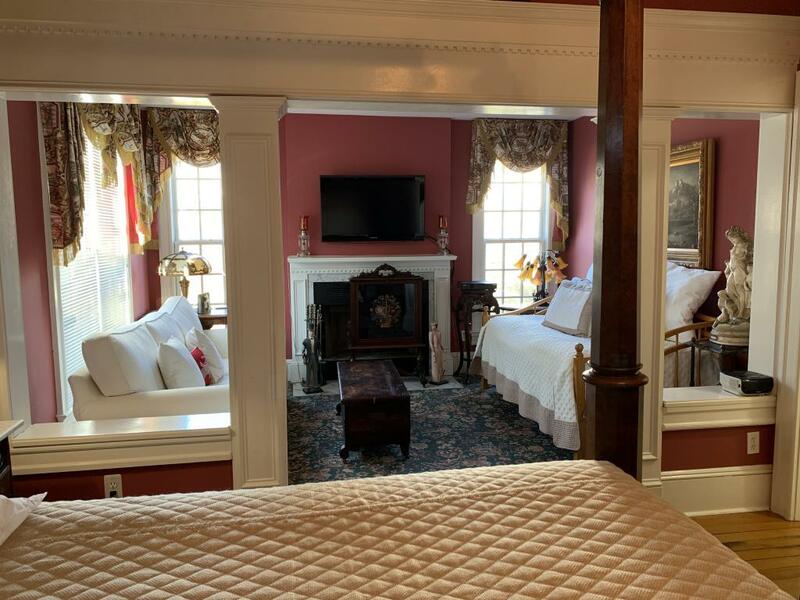 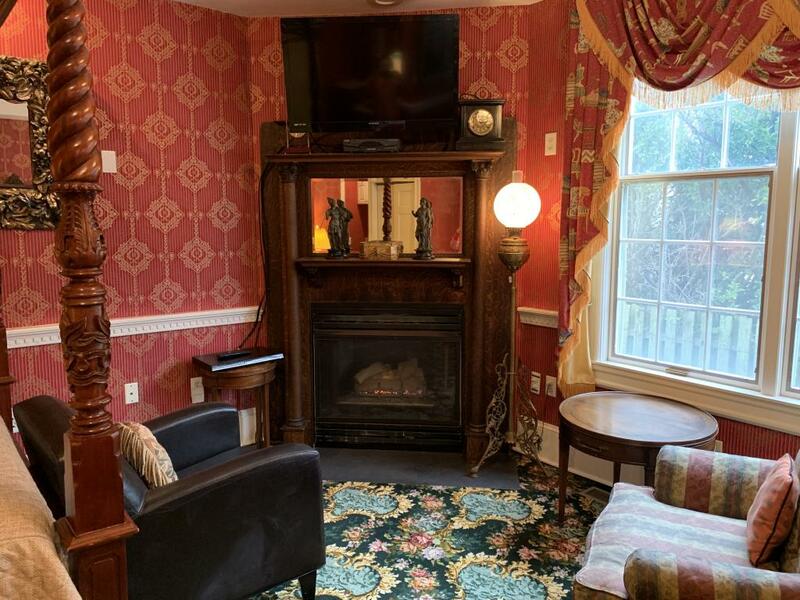 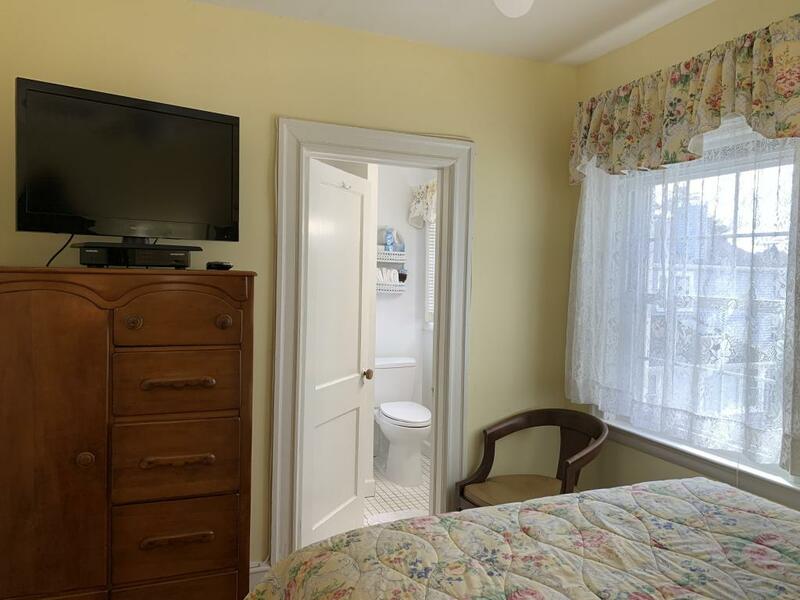 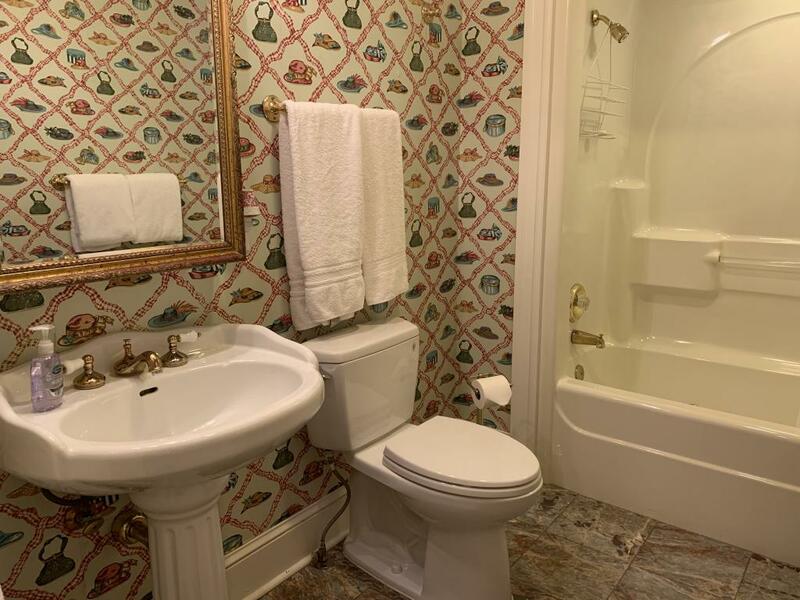 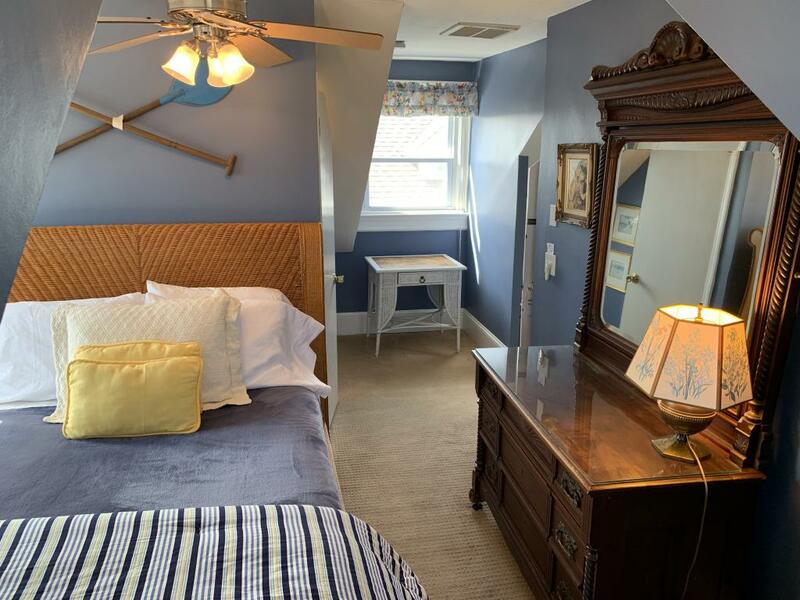 Open year round, the inn is furnished with magnificent antiques and offers fireplaces, centrall a/c, WIFI, flat screen tvs and Mulligan's Grand Victorian Theater which provides the perfect combination of comfort and charm. 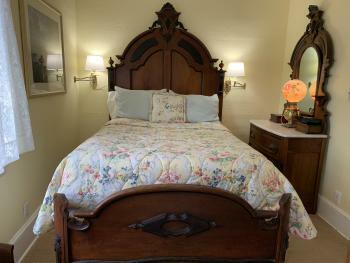 Our full hot breakfast, made to order, is served 8-10am daily starting with fresh baked muffins! 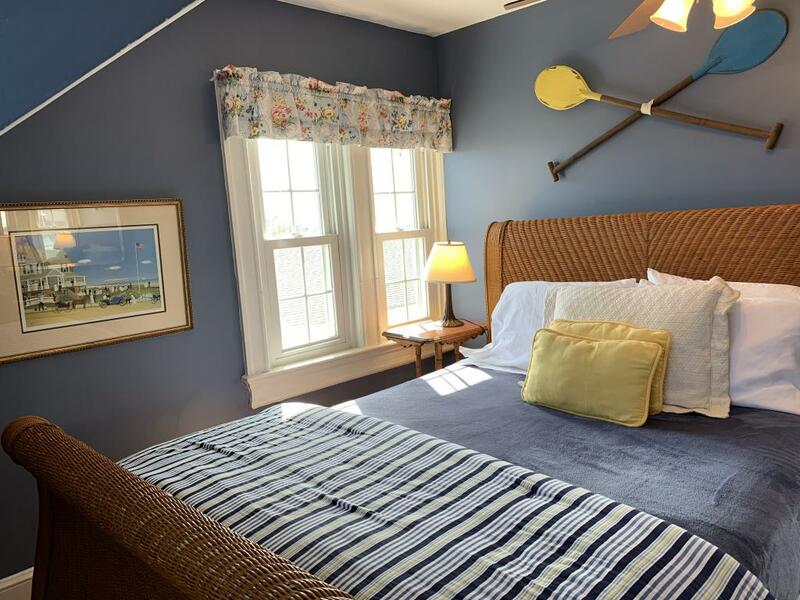 In season we serve outside on the lake front verandah as well as seaside breakfast room. 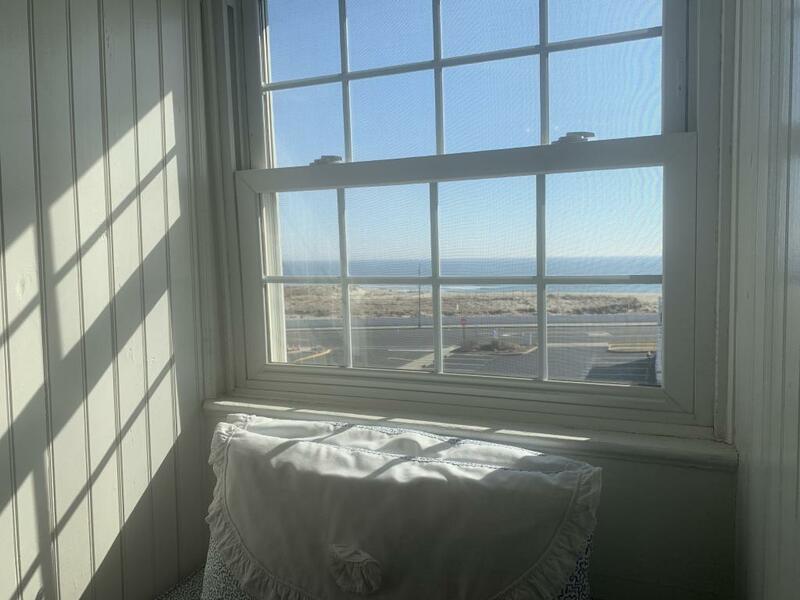 We offer free beach badges to the Avon-by-the-Sea beach across Ocean Avenue as well as towels, chairs and umbrella rental. Ask about our beach set ups!